Oleg Ivanovich Skripochka, born December 24, 1969 in Nevinnomyssk, Russia is a Pilot Cosmonaut with a background in mechanical engineering. 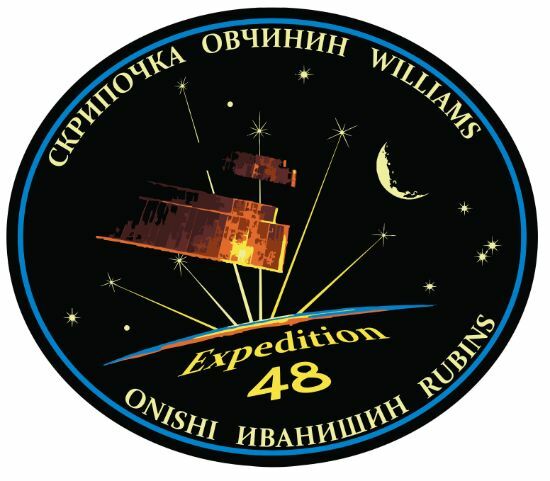 He returns to ISS in 2016 as part of Expedition 47/48 after having completed a long-duration flight in 2011 for Expeditions 25 and 26 during which he also performed three spacewalks. Upon graduating from high school in 1987 with a specialty in physics and mathematics, Skripochka entered Bauman Moscow State Technical University, receiving a diploma in mechanical engineering with a specialty in Rocket Construction in 1993. While enrolled at university, he worked as a test-metal worker from ’87 to ’91 and a technican until 1993 within the technical bureau at rocket and spacecraft manufacturer Energia. 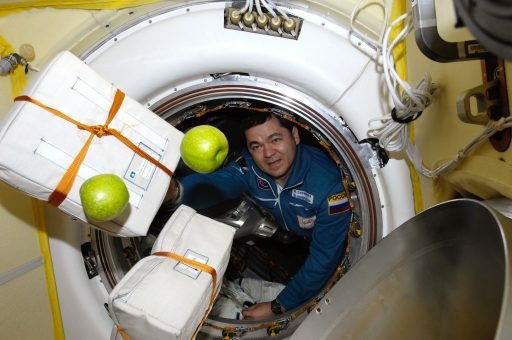 After graduating, he continued to work at Energia as an engineer tasked with the development ground support systems for transport and cargo spacecraft as well as upper stages. 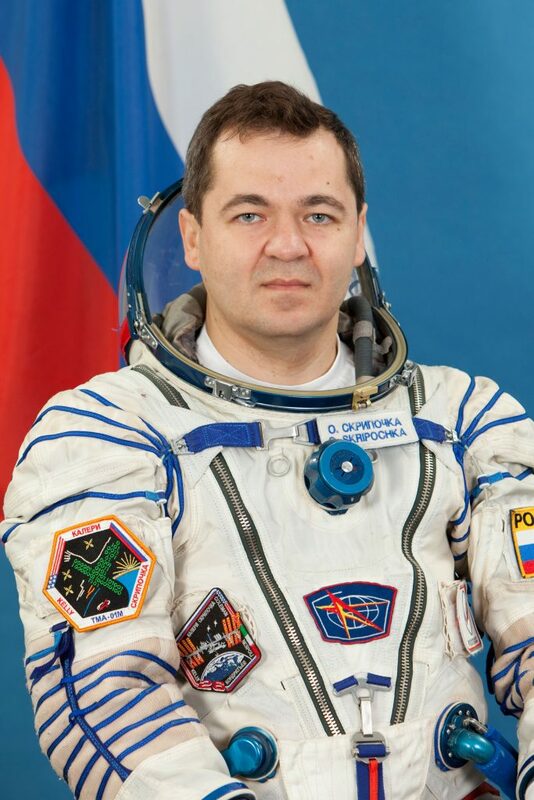 Oleg Skripochka was selected as a Cosmonaut candidate in mid 1997 and reported to the Gagarin Cosmonaut Training Center in January 1998 to begin a two-year training and evaluation program. He passed all tests and received his qualification as a Test Cosmonaut in December 1999 as part of Energia’s Cosmonaut Detachment. 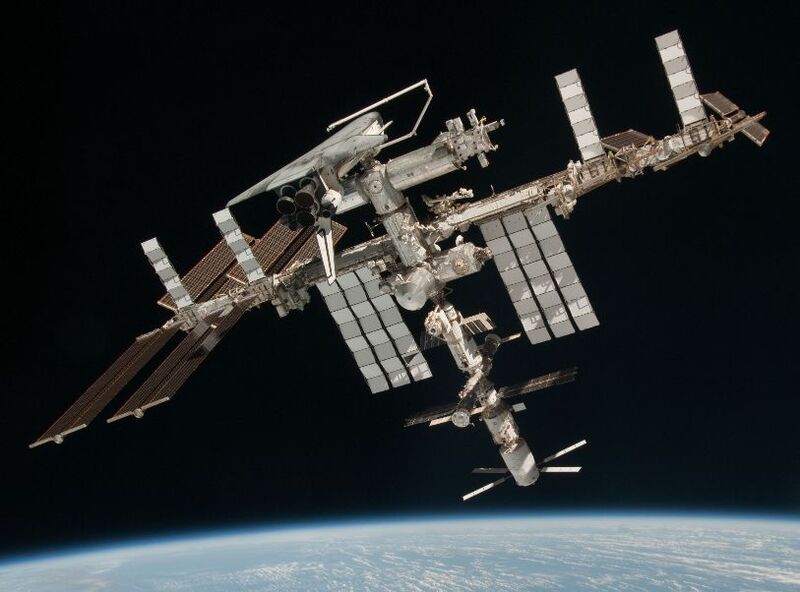 Beginning in February of 2000, Skripochka completed general training under the International Space Station Program. He was assigned to the backup crew of the sixth ISS Visiting Crew, a mission that was canceled after the Columbia accident due to re-structuring of ISS crew transfer missions.In 2006, he was first assigned to the Expedition 19 backup crew before transitioning to the backup crew of ISS-17. Skripochka participated in emergency water landing training in June 2006 with Cosmonauts Yuri Lonchakov and Oleg Artemyev. 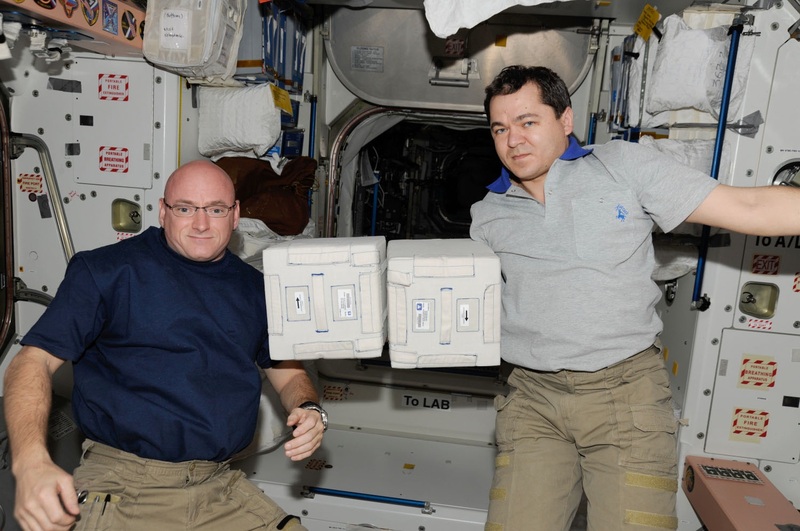 He was also on the list for a backup slot for Expedition 21, an assignment that was never confirmed before receiving a prime crew spot for Expedition 25/26 in July 2008 – starting two years of flight specific training with crew members Aleksandr Kaleri and NASA Astronaut Scott Kelly. 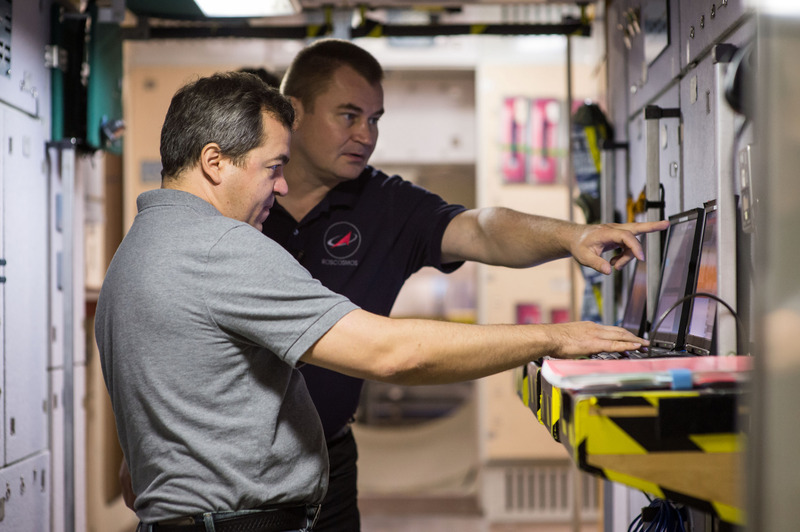 The crew was the first to train for flight aboard the modernized Soyuz TMA-M variant that features an improved digital flight control system and more capable flight computers along with other weight reduction measures. 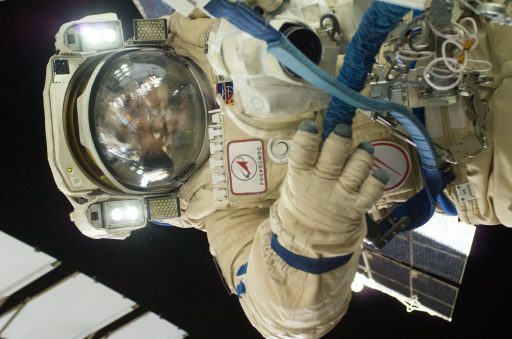 The two spacewalkers ventured outside again on February 16, installing a radio antenna, deploying a nano satellite, installing two experiment payloads and retrieving two exposure payloads. This third EVA brough Skripochka’s total EVA time to 16 hours and 40 minutes. Soyuz TMA-01M departed ISS on March 16, 2011, headed for a short free flight ahead of its deorbit burn and re-entry into the atmosphere. The spacecraft landed in a snowy Kazakh steppe, concluding a mission of 159 days, 8 hours and 43 minutes. Coming back after his first flight to space, Skripochka transitioned to the Cosmonaut Corps of the Gagarin Cosmonaut Training Center, re-starting general ISS training. 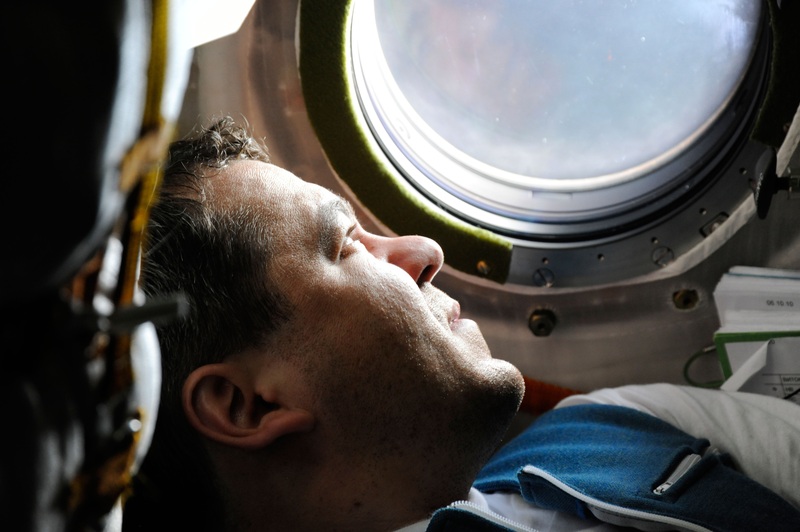 His second flight assignment was confirmed in January 2014 as a prime crew member of ISS Expedition 47/48 and backup of Sergei Volkov on Soyuz TMA-18M / Expedition 45/46. The 47/48 crew completed emergency landing training in winter conditions later that month for the unlikely event of a Soyuz landing in remote terrain. As part of his backup assignment, Skripochka, together with Thomas Pesquet and Sergei Prokopiev completed Soyuz TMA-M and ISS Russian Segment training in August 2015 before traveling to the Baikonur Cosmodrome for the launch of Soyuz TMA-18M in September. 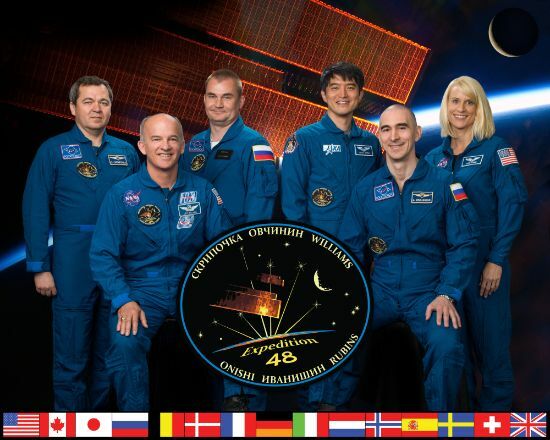 For his second long-duration mission, Oleg Skripochka will serve as Flight Engineer on the Soyuz TMA-20M spacecraft and Flight Engineer for ISS Expeditions 47 and 48. Oleg Skripochka is married to Elena Vladimirovna Milovanova, they have a daughter born in 2005 and a son born in 2008. His hobbies include parachute jumping and cycling.